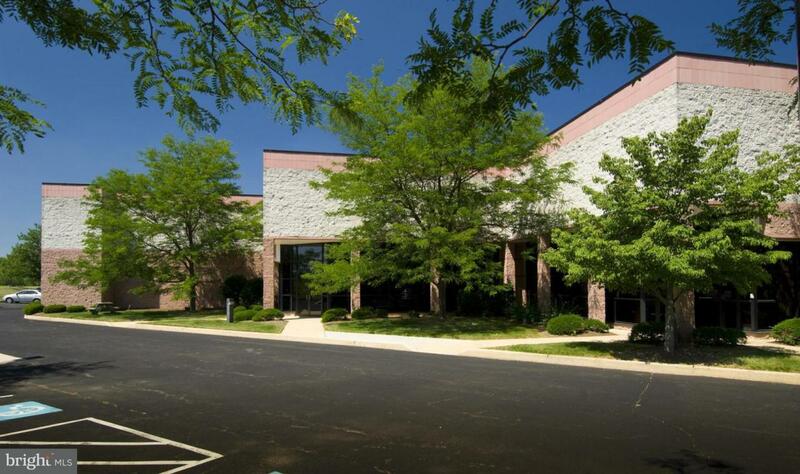 Pristine end unit flex space with AC warehouse located in Highlands Corporate Center. 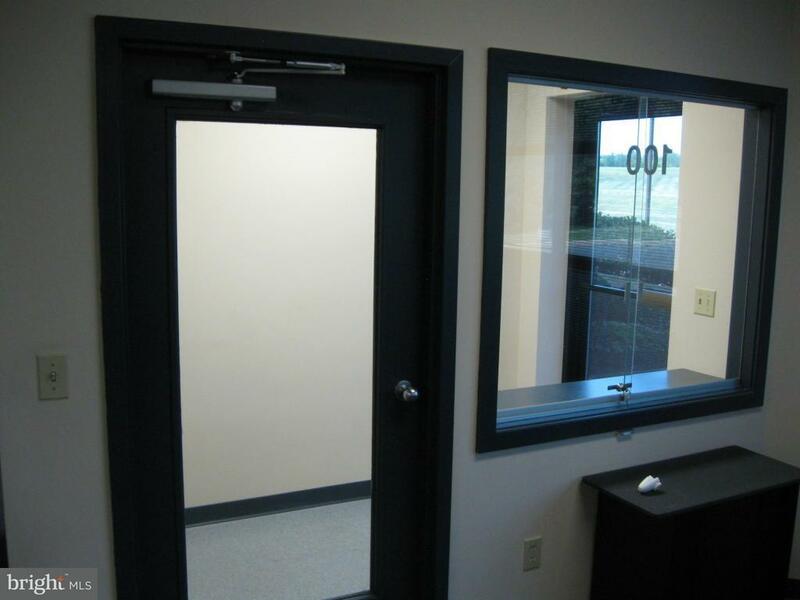 Suite has a 10' truck dock and 14' grade level door. 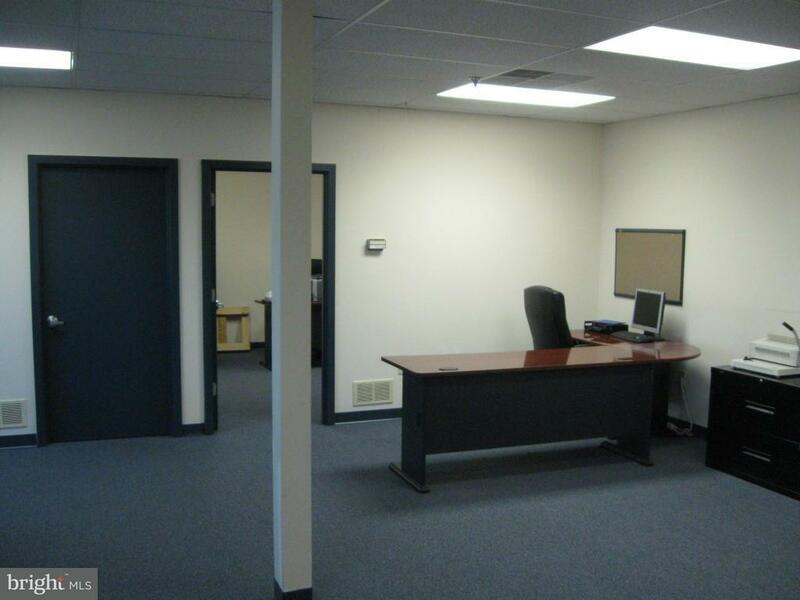 Beautiful building offering 4,940 SF of flex space. 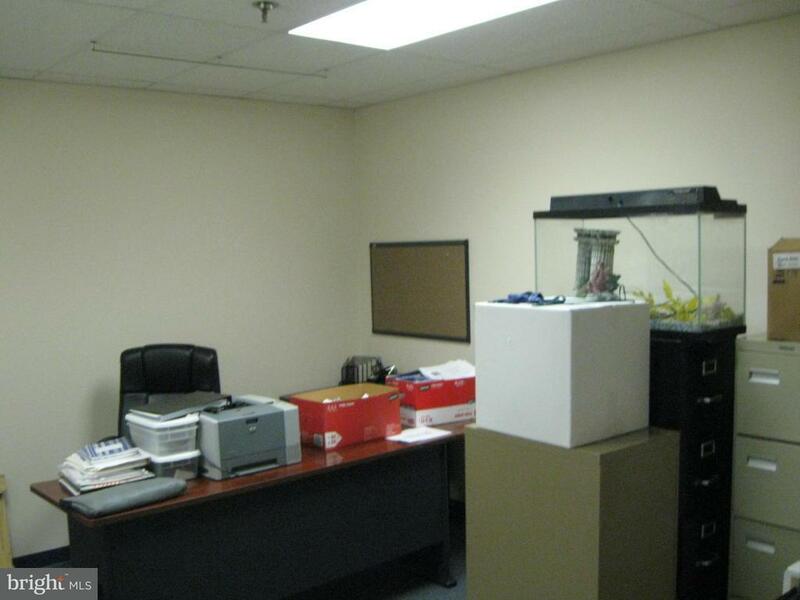 1,179 SF office and 3,761 SF of warehouse space.